On Wednesday, December 23, it had been announced that the Beatles’ catalogue would be available to stream; the next night, when it was 12:01 AM (chronologically in each timezone), music streaming site users could access everything from Please Please Me to Let It Be. Pitchfork reported that the discography is available to all streamers, including premium and “freemium” users, or those who don’t pay for premium features on certain sites. 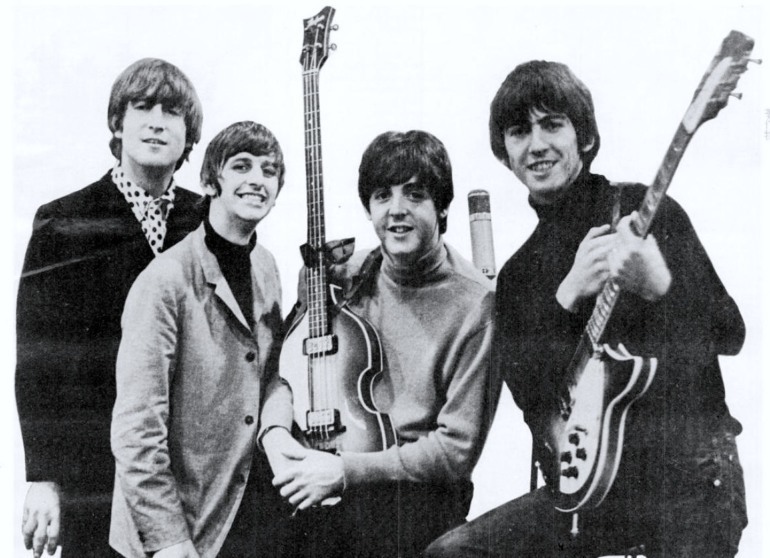 The list of music streaming sites that now house The Beatles’ catalogue are Apple Music, Spotify, Tidal, Deezer, Google Play, Microsoft Groove, Amazon Prime, Rhapsody, and Slacker. Earlier this year, the Beatles’ 2005 documentary – The Beatles: From Liverpool to San Francisco – was available to stream on Qello; Pitchfork reported that the group’s discography was only made avilable on iTunes in 2010. A study back in October found that streaming sites – Spotify in particular – may not have any significant impact on album sales after all. With The Beatles being the greatest record-selling band of all time, the addition of their catalogue to streaming sites will only help to keep their legacy alive.